‘… as I was working in banquet management, I felt the hunger to speak for the Lord. I was a new Christian, and wherever I spoke things would happen. People would ask if I had ever considered that God had gifted me in the role of evangelism. It was natural to me, whether I was behind the pulpit or speaking with someone one-on-one. So I started taking part-time courses at a theological seminary in Toronto. The more time I spent studying, the more I became restless in the hotel industry. This was especially true because liquor plays such an important role in the catering life. I had never even held a glass of it. Even before I was a believer, I had some disciplines that I kept, and for me personally, avoiding alcohol was certainly one of them. 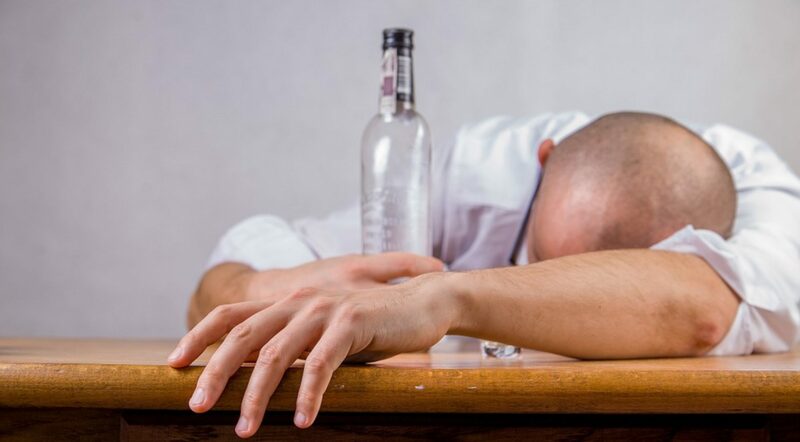 And when I saw the effect drinking had on some people, I thought, Is this what my life is going to be reduced to—dealing with something that I don’t even want to be responsible for on the other side of the counter? As I wrestled with that reality, the burden to preach grew greater and greater. Next PostNext Thank Christ for sober aboriginal ladies!